Why yes, in case you were curious, it is possible to bike to a fancy wedding in your fancy clothes. 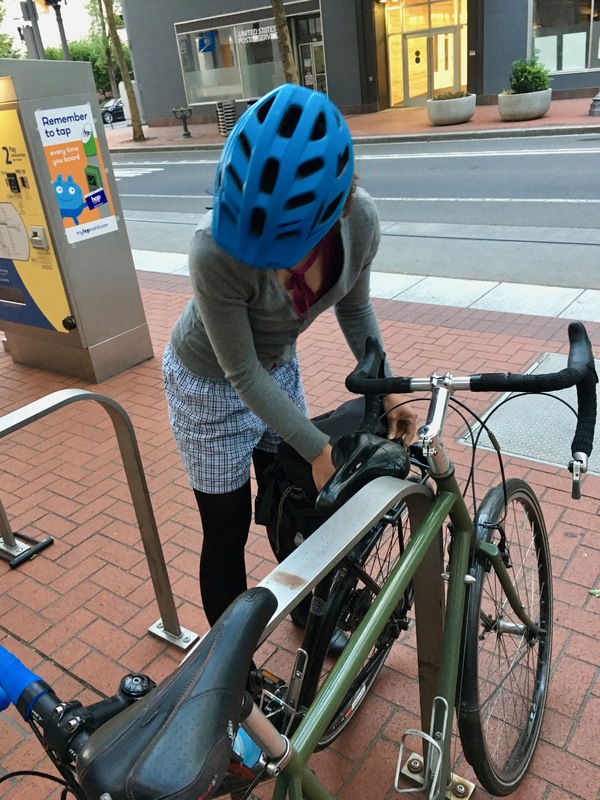 And then it’s also possible, post-wedding, to pull up your pajama bottoms (that you brought with you in your pannier, of course, for just this occasion), pull off your fancy skirt, and bike home in your pjs. And high heels.